We want to wish you all our customers a very happy and relaxing Easter, but for those of you who will be busy making sails, keep in mind we’re still available if you need help, even during the holidays! 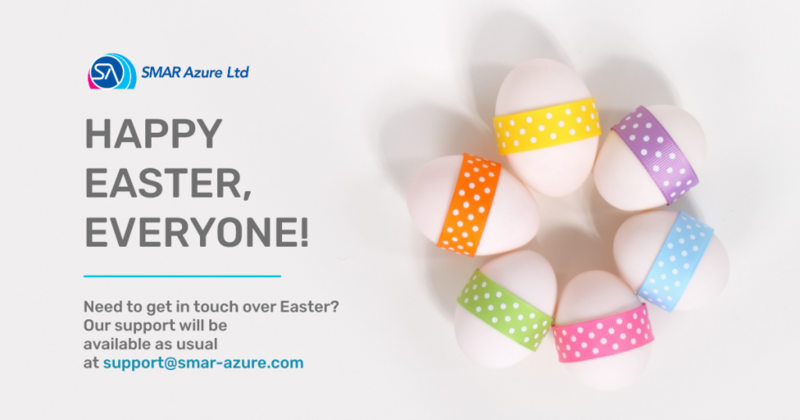 Contact us at support@smar-azure.com. 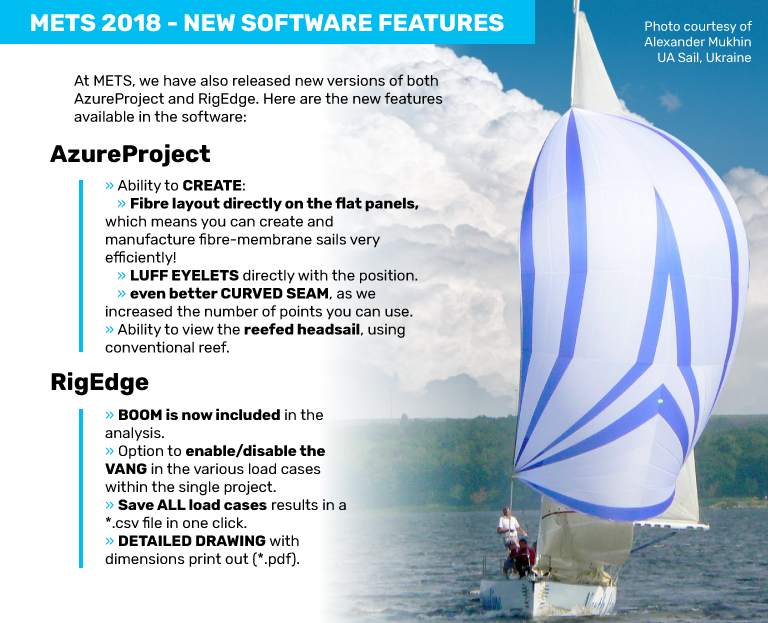 Seascape 18 – Vedran Rozic wins the silver medal, using AzureProject to design his sails. Francesco’s corner – learn to use the Tangent Mesh and Geodesic Lines in AzureProject to create better sails! 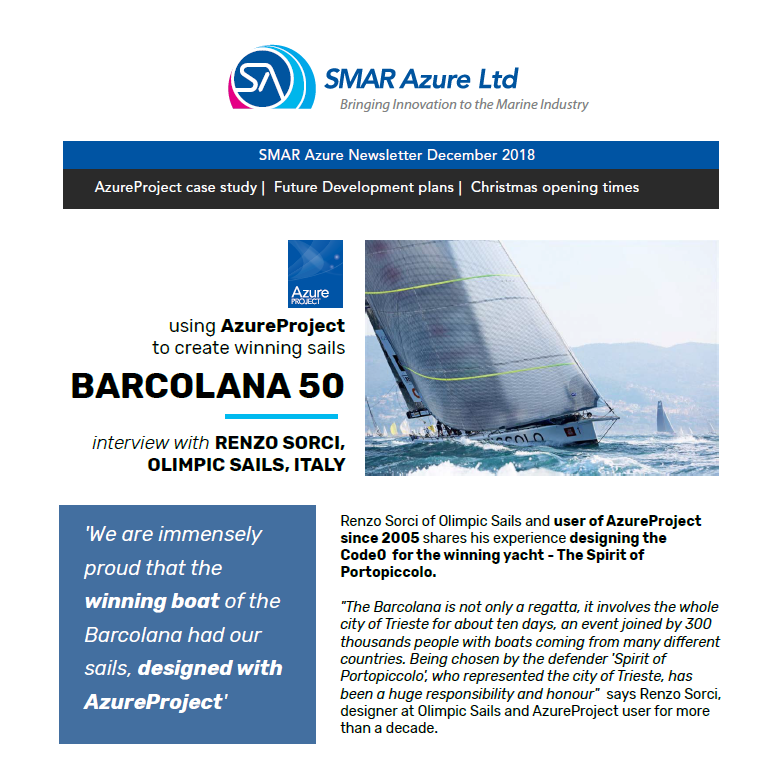 “We are immensely proud that the winning boat of the Barcolana had our sails, designed with AzureProject”, says Renzo Sorci, designer at Olimpic Sails and AzureProject user for more than a decade. For Portopiccolo we created a Code 0, which was hoisted just 4 minutes after the start of the race and proved to be the winning move, as mentioned by the crew at the end of the race. Since the start, Spirit of Portopiccolo increased the lead and rounded the first mark 52 seconds ahead, completing the course in record pace after 57 minutes. “Winning that historical event made us very proud and happy”, says Renzo. 2018 has been another busy year at SMAR Azure, but we are pleased to have achieved all our targets! Our company, SMAR Azure, won the “Best Business in Edinburgh” at the Scottish SME Business Awards. We have released 7 new versions of AzureProject: the integrated sail design and optimisation software. As usual, we put a lot of effort in improving features related to production. Major improvements were made on the mitre cuts and the fibre layout tool. We have also released new versions of RigEdge – the unique rig design software, which now includes sailing load analysis for very complex rigs. 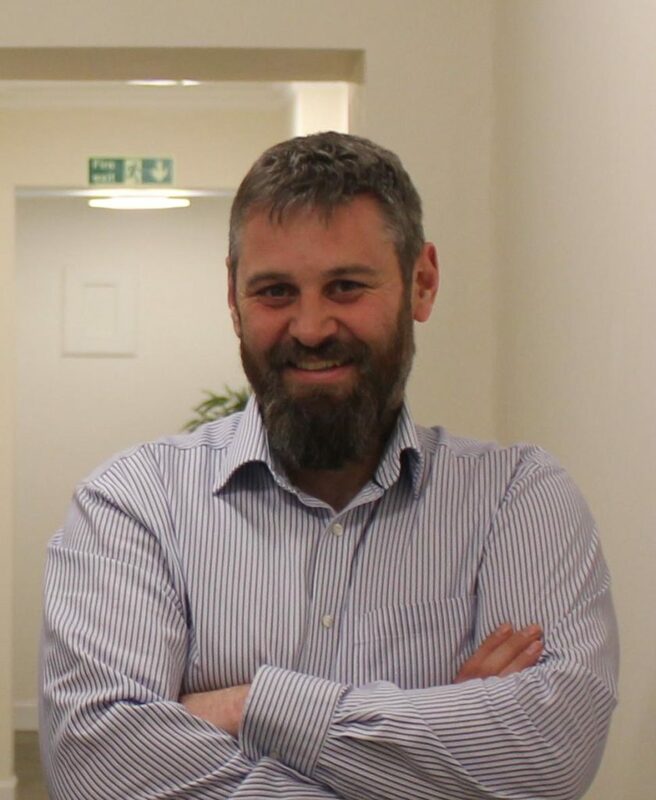 Our R&D team expanded with two new engineers – Neil Adams and Alejandro Ivanez – as we work closely with our customers to support their daily jobs. Moreover, we are very happy that many of our customers have designed sails that are winning important competitions all over the world. Negative Tack Heights – to facilitate design for decksweeper style sails. Design and attachment to the rig for top sails, and gaff top sail in particular. Adding design of patches for batten ends, as simple triangles, or rounded shapes. … and many more… keep following us for updating news! We have just released our November newsletter, with info about our METS workshop and the new features in our latest software versions. Click here to read the full newsletter. We have just launched a new website for SMAR Azure, with the aim to make it more modern and appealing. We have also, as part of this new website, refreshed and improved the client area. The new site requires a new password to be created, and email addresses can now be used for the login. Then simply enter you email address and click reset password. You will then be sent an email with a link to create a new password. We have also added a new ticketing system for support questions and will be adding more content in due course. We’re happy to confirm we’ll be exhibiting at the METSTRADE show again this year. You’ll find us at the same stand as last year – 01.275, where we’ll be showcasing our products for sail and rig design, analysis and optimization. 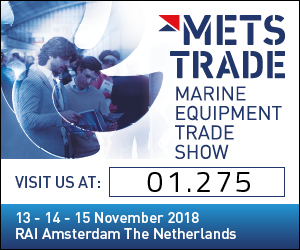 Taking place in Amsterdam, between 13 and 15 of November, METS is a great opportunity to get together and talk to our customers and partners. Registration for a visitor pass is free until the 5th of November – click here to go to the registration page. We are proud to announce that we have won the Best Business in Edinburgh Award at the 2nd Scottish SME Business Awards. Present to accept the award on behalf of the company was our R&D Engineer, Ed Whipp. We are grateful for the recognition, and would like to thank all out staff and partners for making this possible.